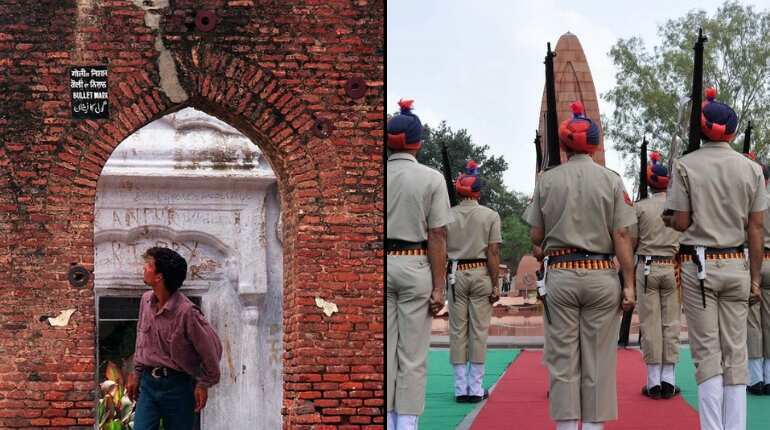 The Amritsar massacre or known in India as the Jallianwala Bagh massacre is one of darkest chapters of the country's freedom struggle against the British occupation. 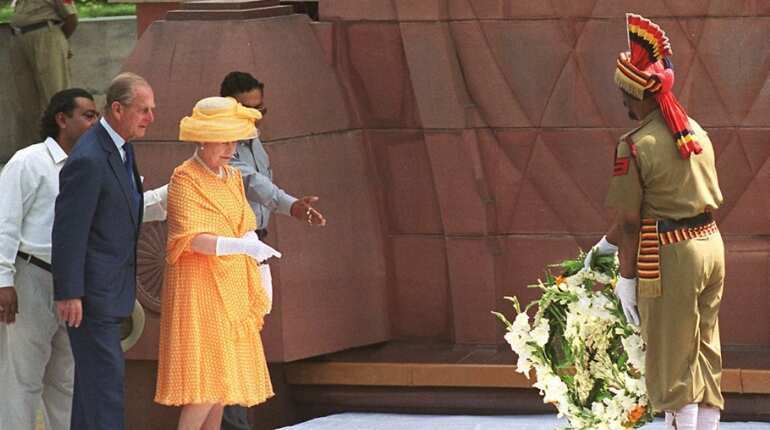 April 13 (Saturday) marks the 100 years of the tragedy in which many Indians were killed after British troops opened fire on thousands of unarmed protestors including women and children. 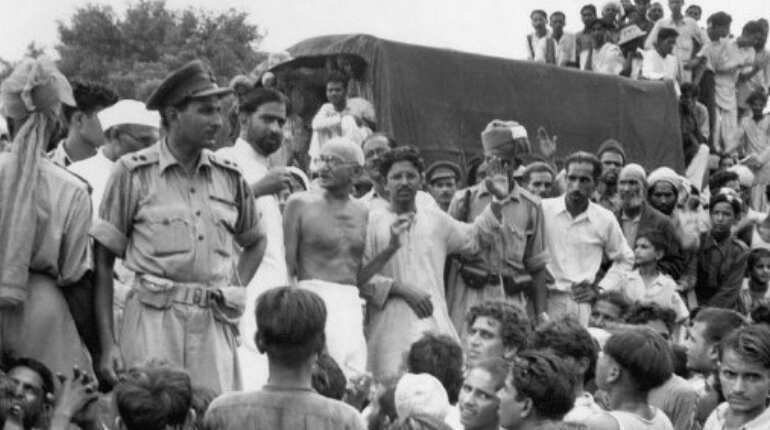 The number of casualties on April 13, 1919, is unclear, with colonial-era records showing about 400 deaths while Indian figures put the number at closer to 1,000. 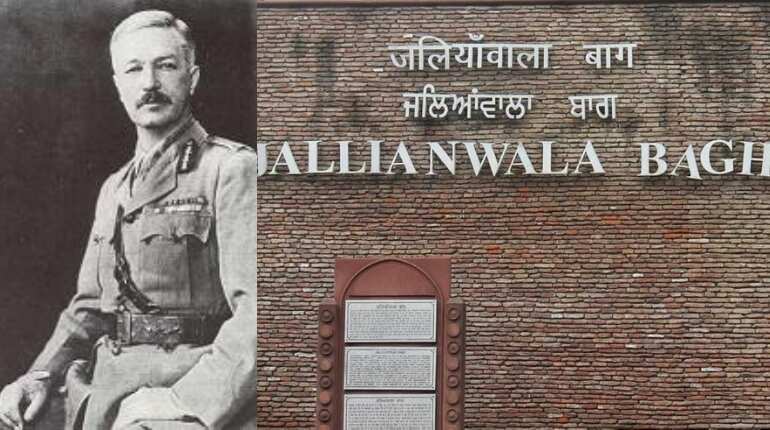 Jallianwala Bagh massacre, it is still an emotive subject with many demanding a British apology -- which so far has been unforthcoming. Brigadier General Reginald Edward Harry Dyer was tasked with ensuring order and imposed measures including a ban on public gatherings. 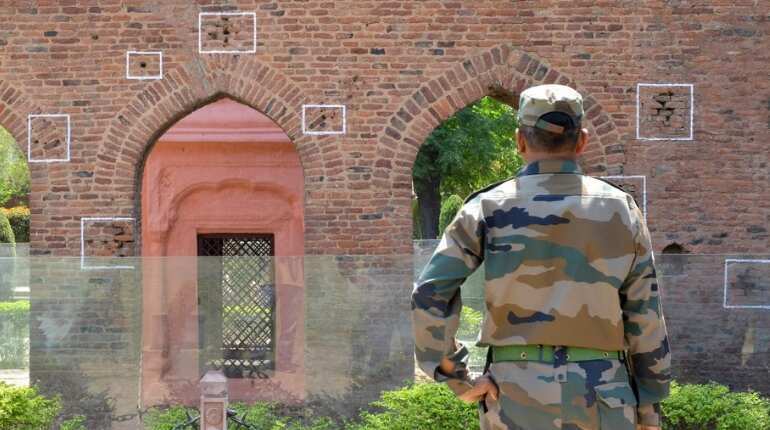 On the afternoon on April 13, some 10,000 people gathered at the Jallianwala Bagh, an area in Amritsar surrounded by high walls with only one exit. The crowd included men, women, children and pilgrims who were visiting the nearby Golden Temple. Some estimates put the crowd at 20,000. Dyer was removed from a command into enforced retirement. He died in 1927. "The crowd was unarmed, except with bludgeons. 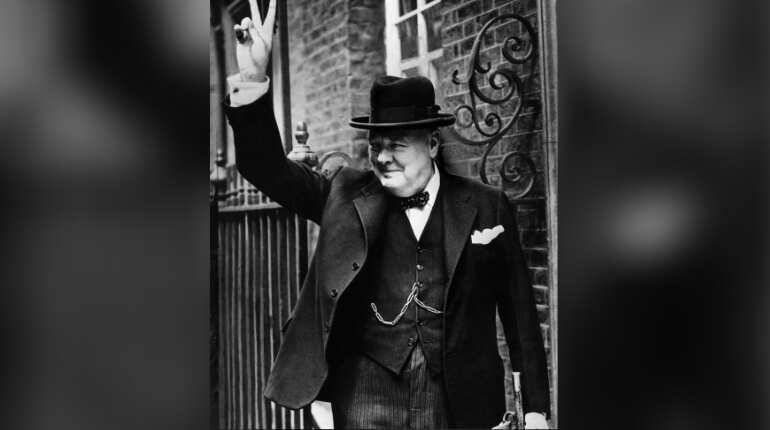 It was not attacking anybody or anything... pinned up in a narrow place considerably smaller than Trafalgar Square," said Churchill. 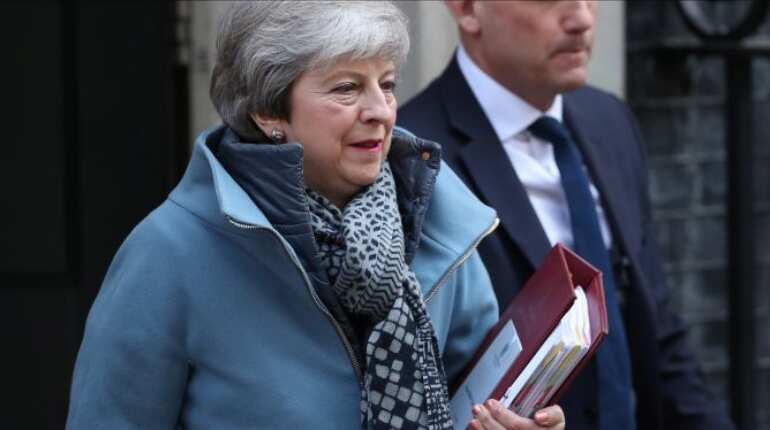 On Wednesday, Prime Minister Theresa May told parliament that Britain "deeply regretted what happened and the suffering caused." But she too didn't say sorry.